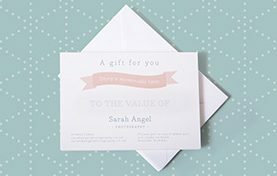 Hi, I’m Sarah and thanks so much for taking some time out to look around my website. I am a mummy to two beautiful and energetic little boys. Bailey, aged eight and Tristan aged six. I also have an amazingly supportive husband who is not only the love of my life but also a wonderful photographer and my mentor (as we fell in love via Photography). 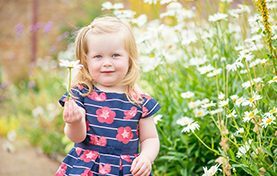 I am a natural light photographer specialising in newborn, children and family photography. University trained, prior to developing my family photography business, I worked as a high school Art and Photography teacher. 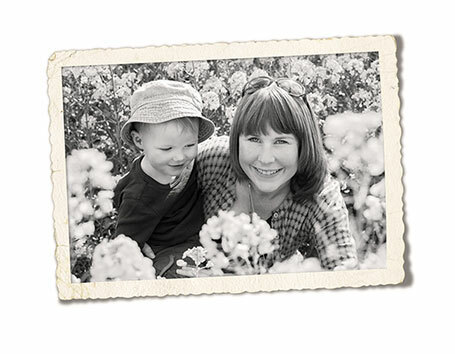 The time I spend photographing my family underpins everything that I offer my clients. I have a patient and relaxed approach to my sessions and my style is about capturing genuine and relaxed moments beautifully. I understand just how busy life gets as a parent and how quickly your children grow. I also understand how valuable it is to invest in quality images of your family that mirror your lifestyle and the places that mean something to you. 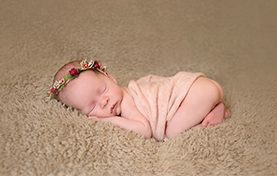 I offer gentle ‘baby-led’ newborn portrait sessions or family sessions in the comfort of your home. 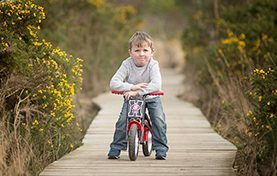 I also offer adventurous and playful outdoor family sessions where there are no demands to force a smile for the camera. They say photographs are the only tangible memories. 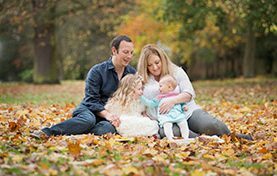 For this reason my sessions are about creating relaxed and memorable family time. I am based in Farnham, West Surrey and I accept commissions in and around Surrey, throughout greater London and into East Hampshire. I am open to traveling to new areas. 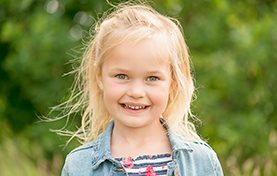 Most recently I have photographed families in: Farnham, Tilford, Churt, Frensham, Godalming, Hindhead, Haslemear, Fleet, Farnborough, Guildford, East Sheen, Roehampton, Twickenham, Teddington, Kingston Upon Thames, Harrow on the Hill, Ruislip, Rickmansworth, Chorleywood and Wellington, New Zealand! I will happily consider other areas. I look forward to meeting you and your family soon!